Rudy Giuliani just before the 2016 General elections. It appeared The Trump surrogate and confidant possessed inside information regarding leaks and the FBI. Isn't it amazing how the former New York prosecutors went on Fox News and gloated like a kid with the largest marble stogy in the neighborhood? He seemed to relish in running his mouth while tickling the innards for Fox & Friends number one fan: Donald Trump. As Trump finds himself sinking ever so deeply into an abyss created over the course of his life, his recent decision to appoint Rudy Giuliani to his legal team could prove the catalyst for dropping over the precipice. Giuliani visited Fox News's number one Trump propagandist for a lengthy interview. While being guided through a series of questions carefully crafted by Hannity (and his team) it seems the interview went off the rails. 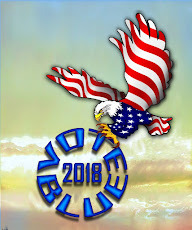 We located a few great interview tidbits on the Twitter page of the prolific political poster and writer Aaron Rupar. Aaron Rupar‏Verified account @atrupar 19h19 hours ago19 hours agoMoreGiuliani on Trump being interview by Mueller: "Are they objective? A lot of things point in the direction that they think James Comey is telling the truth and not the president." Argues Trump was justified in firing Comey because he wouldn't say Trump wasn't a target. Giuliani on Trump being interview by Mueller: "Are they objective? A lot of things point in the direction that they think James Comey is telling the truth and not the president." Aaron Rupar‏Verified account @atrupar 19h19 hours ago19 hours agoMoreGiuliani argues that the Mueller investigation is "totally tainted" because Comey "seems to be the core of their investigation" and he's "a disgraceful liar." Aaron Rupar‏Verified account @atrupar 19h19 hours ago19 hours agoMoreGiuliani is all in on discrediting James Comey, who he calls a "pathological liar." "I have the indignity of having hired him for his first big job and I'm embarrassed that I hired him him," he says. Giuliani is all in on discrediting James Comey, who he calls a "pathological liar." 19h19 hours ago19 hours agoMoreGiuliani calls for Hillary Clinton to be imprisoned: "I'm sorry, Hillary, I know you're very disappointed you didn't win. But you're a criminal. Equal justice would mean you should go to jail. I do not know why the justice department is not investigating." If you didn't follow broadcast related to Giuliani; visit to Hannity, here is a comprehensive accounting via the Aaron Rupar Twitter thread. Linked here. I scroll down through the past 17 hours to reach the point at which I secured the excerpts. Rightwing Presstitutes And Demagogues Using "Clinton Administration"
Are we seeing GOP Strategy? After Hillary Clinton criticized Fox News a few days ago, Sean Hannity decided to feed his sycophant viewers a demagogue laced diatribe. The Fox News propagandist revealed a Freudian slip comparable to none other. He referred to Clinton as President Clinton. You shouldn't think Hannity was a one-offer. watch and listen As Trumpite Corey Lewandoski goes "Clinton Administration" while his Fox News facilitators grin and giggle to cover their embarrassment. An we find another GOP talking head and former BUSH DUBYA Presstitute, Ari Fleischer doing what he does best. He runs his mouth while spewing pure demagoguery and receives large paychecks to do so. Watch the following video from the 1:25 minute mark. Right Wing media and its presstitute cousins are losing their minds. They spew so much rhetoric, they find it impossible to stifle their Freudian Slips. One slip, OK write-it-off to on-camera nervousness. Two such cases, well suspicious. But, three cases almost leaves me with the thought of a subliminal strategy. Do you recall this mess from the late 2016 General Election campaign? Hillary Clinton won the popular vote by 2.8 million votes. Yet, Trump won the election due to a seriously flawed process of electoral votes. And check out the aftermath of his rhetoric. Endless investigations. The biggest scandal since Watergate. Coverups. An inability to govern. A possible constitutional crisis. These were all arguments that Donald Trump made against Hillary Clinton in the closing days of the 2016 presidential election. But now with the Washington Post reporting overnight that special counsel Robert Mueller is investigating whether President Trump attempted to obstruct justice, it’s worth recalling the rhetoric Trump used in the final two weeks of the ’16 presidential campaign. Life comes full circle and the carnival barker is exposed. As we watch Trump and company ;sink under the weight of their own malfeasance, the Washington Post published a piece worthy of an archive and future references. What the Post has given us is boilerplate to monitor and avoid Trump international cronyism after Trump leaves the Oval Office. Let's not forget. Another person told the world Trump was "unfit" to serve. 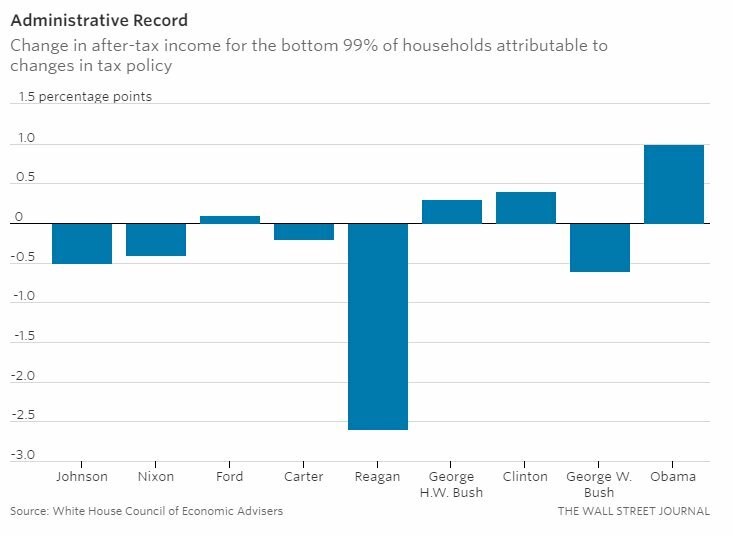 Republicans are not inclined nor capabale of promulgating a thriving economy. After a night of political comedy from Donald Trump, we thought a set of synopsis posts from Twitter, Facebook and a series of fact-checks are in order. The following image is so very self-explanatory. Well, we could not resist this one. How about a series of fact checks? Trump, Clinton debate fact-checks (a running collection) By Linda Qiu on Tuesday, September 27th, 2016 at 1:46 a.m. The of presidential candidate stood out like a cow in a herd of sheep. Despite conservative, GOP and RNC talking head comments about a dire US economy, the reality it we are experiencing growth that is just shy of miraculous as we consider how Bush left the nation. Before we move to a set of critical charts from a Twitter Page called "Comeback Decade", lets spend a moment with a reminder of recent Census Bureau data regrading US poverty and income growth. 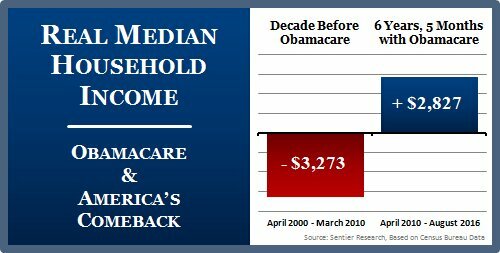 Comeback Decade ‏@comebackdecade 48m48 minutes ago48 minutes agoDebate Night Reminder: GOP says Obamacare is causing "skyrocketing premiums." In reality, premium inflation has come down under Obamacare. Debate Night Reminder: After a decade of stagnation and then collapse before Obamacare, middle class incomes are back on the rise. 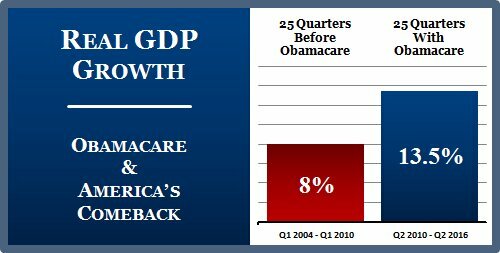 Debate Night Reminder: When GOP complains about GDP growth, they neglect to mention that it has risen since Obamacare passed. 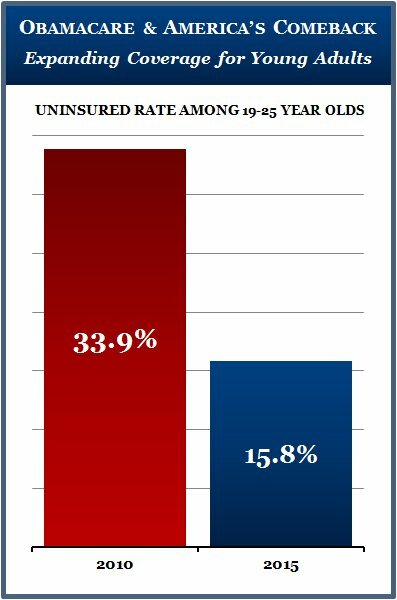 Debate Night Reminder: Uninsured rate for young adults cut in half since Obamacare became law. 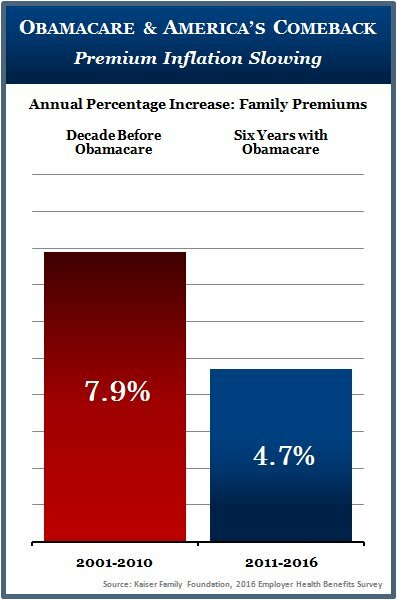 Debate Night Reminder: GOP says Obamacare is causing "skyrocketing premiums." In reality, premium inflation has come down under Obamacare. 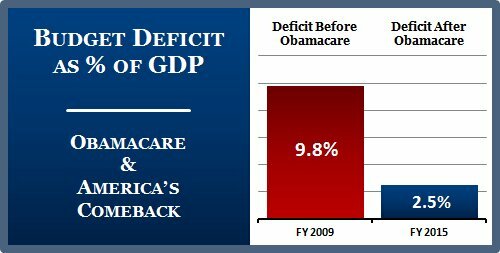 Debate Night Reminder: GOP predicted Obamacare would "blow up the deficit." Precisely the opposite has happened. Proud to play a small role in fact-checking the GOP nominee 12 hours ahead of the 1st Presidential debate (for a 2nd year in a row). 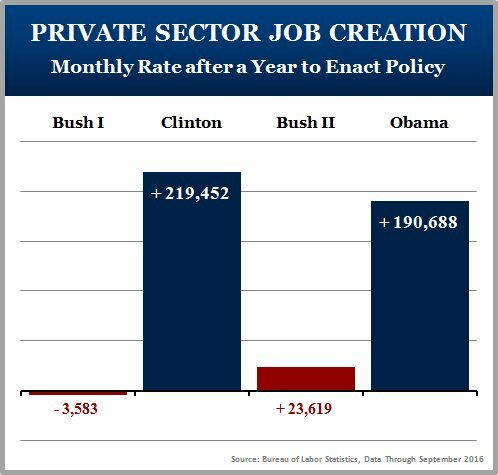 Debate Day Reminder: At end of last GOP presidency, economy was losing 800K jobs a month. Since Obamacare, our businesses have created 15M. 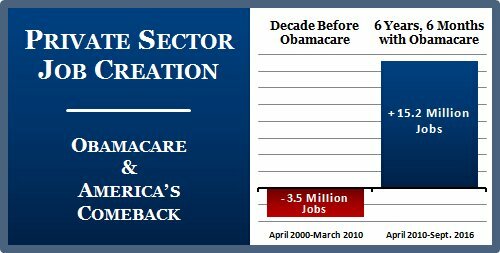 15M jobs created since Obamacare passed, but @tedcruz still insists it's "killing jobs." Other Cruz news: Up is down, Trump fit for office.
.@tedcruz Falsehood 5: Obamacare causing "Exploding health insurance premiums"
. @tedcruz Falsehood 4: Obamacare responsible for "driving up the national debt"
. 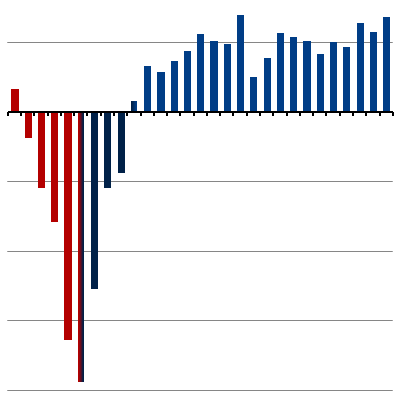 @tedcruz Falsehood 3: "GDP is close to zero"
. @tedcruz Falsehood 2: Obamacare is "bankrupting the middle class"
Proof @tedcruz is really on Trump Train. Plugging Obamacare op-ed full of falsehoods. Falsehood 1: "killing jobs"
. @FLOTUS frames the economic choice: go back to when economy losing 800K jobs a month, or build on comeback.